Cornwall and the Counties is a diverse community that sees different cultures and traditions intertwined throughout the region. 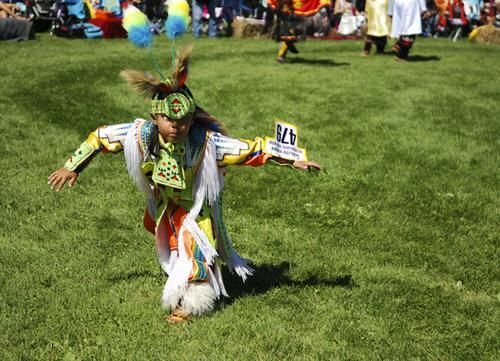 Nowhere is culture and heritage more prevalent than with our region’s First Nation community and the Akwesasne International Powwow. Each year, the beautiful First Nation culture is celebrated with the weekend-long event held at A’nowara’ko:wa Arena on Cornwall Island. The extravagant Grand Entry, performed Saturday and Sunday at noon, sets the table for the celebration with a beautifully colourful dance. 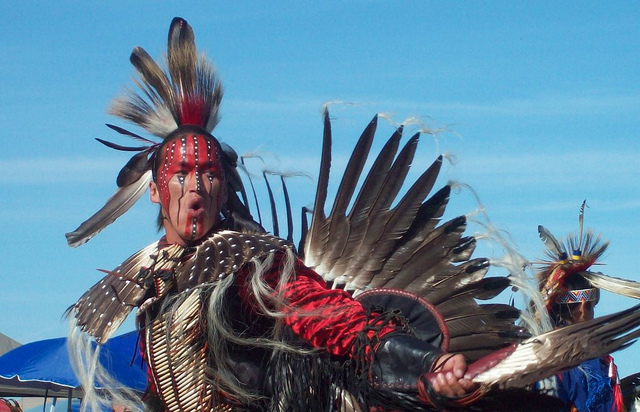 Visitors can stimulate their senses throughout the west of the weekend with remarkable displays of traditional Native attire, elaborate dances, drum and smoke dance competitions and authentic craft and food vendors. Culture and heritage are hugely important aspects to Cornwall and the Counties; it is seen in the annual Glengarry Highland Games that celebrates the Celtic heritage of Glengarry, our county fairs throughout the region celebrate our rich agricultural heritage of Cornwall and the Counties, but the Akwesasne International Powwow perhaps exemplifies the culture of the First Nation people in a more prominent way than any of our festivals do. On September 6 and 7, take in a beautiful culture that has a huge impact on our region. Soak up the awe-inspiring displays of Native traditions, stunningly colourful attire, delicious customary food and fare, and simply immerse yourself in some of our nations earliest traditions. Special note: Visitors will require a passport to return to Canada or the United States, as A’nowara’ko:wa Arena is located between the Canadian and USA Customs. Be sure to visit www.akwesasnepowwow.com to plan your visit to the Akwesasne International Powwow.